We are a full scope optometric practice, providing contact lenses and spectacles, we focus on optimising visual function and comfort for our patients. Besides providing general optometry services, we specialise in prescription contact lenses and spectacles, eye disease detection and diagnosis, and eye health care for children. We sell Contact Lenses, Contact Lens associated products, Spectacles and other eye care products. Our team of experienced practitioners can help you with all your optometry needs, from prescriptions for lenses and frames, through to preliminary consultation for laser refractive surgery. For our patients with more complicated ophthalmological needs, we are happy to work with ophthalmologists and other health care providers to help co-manage an appropriate treatment plan. 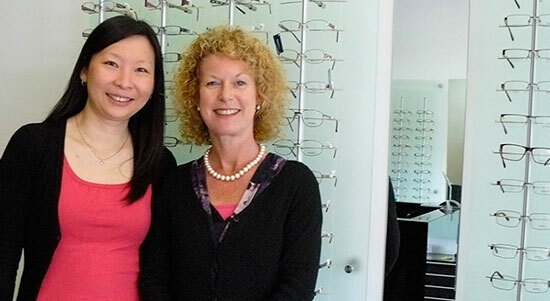 Our optometrists have many years of experience in the industry, as well as affiliations with peak industry bodies. Come see us in our comfortable, professional practice today. To make an appointment, phone us on (02) 9498 8383 or contact us for more information. 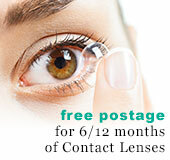 Quickly and easily order your contact lenses online. Copyright © 2013 Atkins Optometrist.